The Chamber Choir is open to the entire Parish. Requirements are to be able to sing on pitch, hold a voice part against three others and commit to the rehearsal and singing schedule. Rehearsals are every Wednesday 7:30-9:00pm. 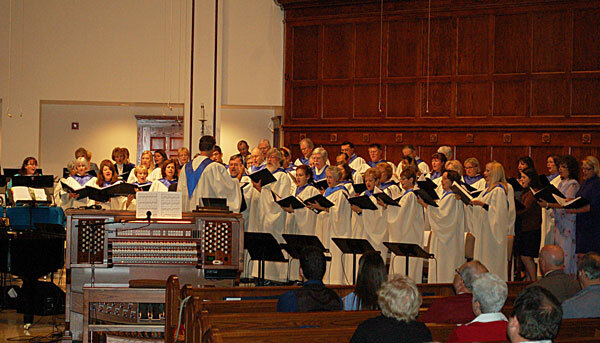 The Chamber Choir sings weekly on a rotating schedule which is listed above. Please contact Mark McCabe, Director of Music and Worship for more information. 407-869-9472.